I had such overwhelming feedback following last year’s Beat Anxiety Workshop and am thrilled to be hosting another in 2019. Anxiety can be a broad term as each person’s experience of anxiety is unique to them, despite the commonality of symptoms. 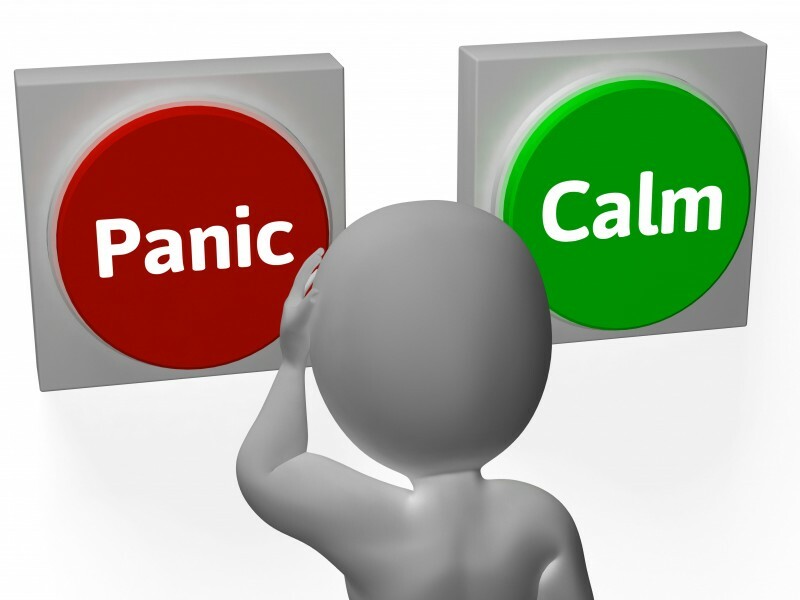 Very often events trigger anxiety and other times anxiety is more generalised. There can be many aspects to anxiety. 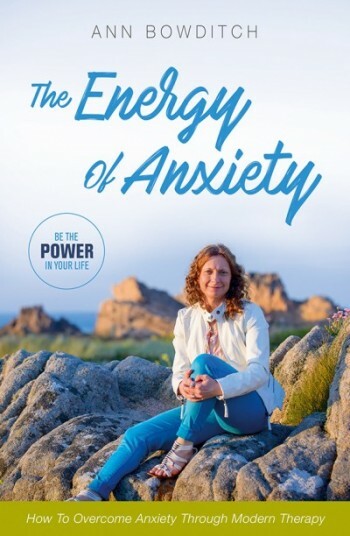 The 7 years I have been helping people to take charge of that anxiety has given me a great insight into the intricacies involved and what is behind anxiety. This workshop will contain useful techniques to help you take back control, information, examples of how I have used my techniques and perspectives on life that I share with my clients. There will be some new material for 2019 too.